Dressed for town ……. | Geoff Walker – Photographer, New Zealand and Uganda. This entry was posted in Day to day - that's my life! 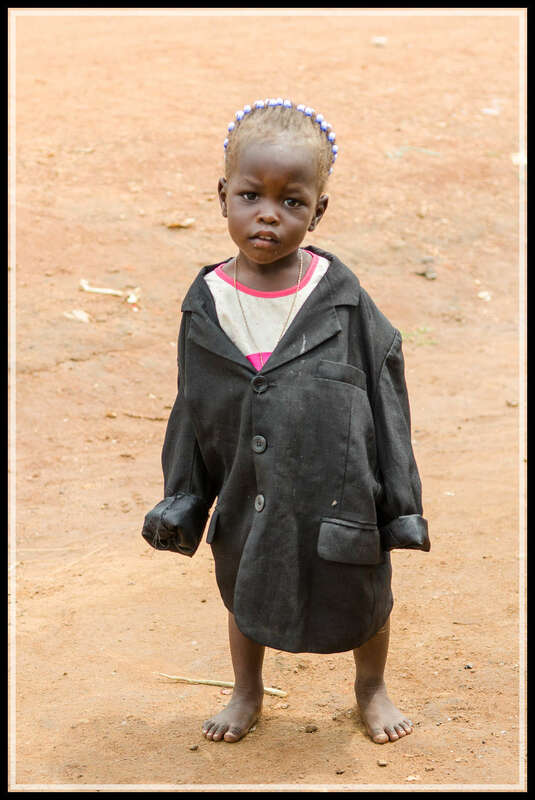 !, Travel - Uganda and tagged acholi, barefeet, beautiful, children, dirt, jacket, uganda by Geoff Walker. Bookmark the permalink.